From the looks of it they are installing traffic lights. You’ll have read in the news that there’s being a clamp down on drivers who fail the roadside eyesight test and that you can loose your license instantly. 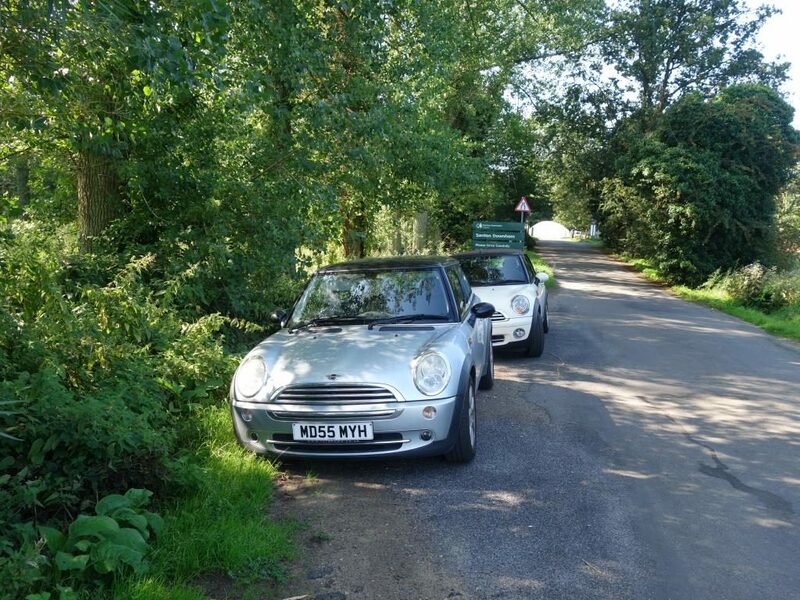 The drivers of two minis V3 JAR and MD55 MYH are obviously in need of glasses as they couldn’t see the No Parking sign at a distance of 3m. 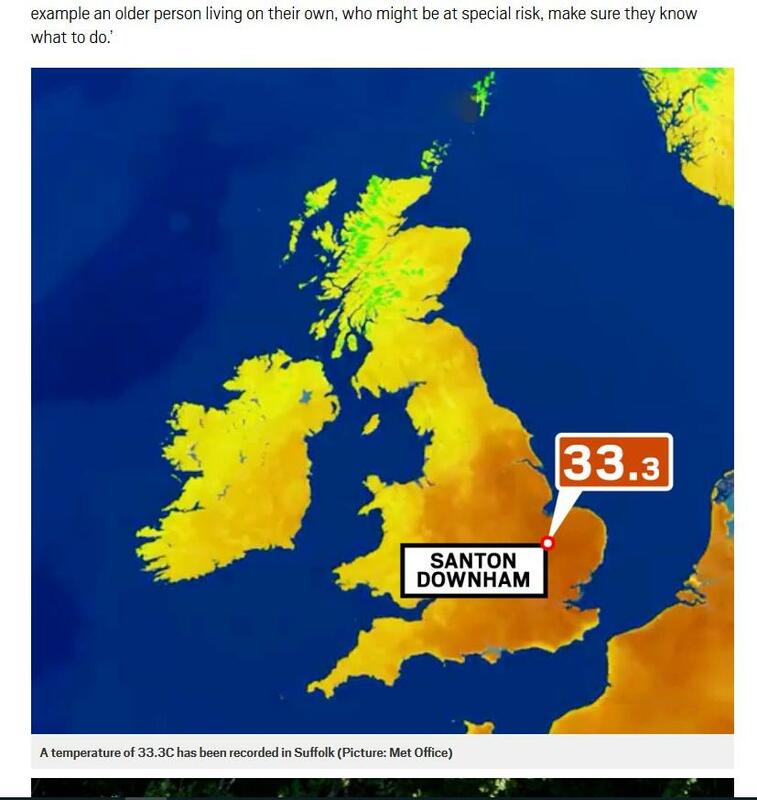 Santon Downham has once again scooped hottest place in the country on what is now the hottest day of the year so far. It’s expected to get hotter this week though so hold onto your ice lollies. With the demise of the Santon Downham News there is nolonger a regular publication that is available to all of the Village (apart from this website – but of course not everyone has access to the web!). We’ll continue to publish news (as and when we have some) but are always on the lookout for new stories. If you’re a budding journalist/mountain biker and fancy writing a piece on the state of the forest trails, or a blogger who’d like to record the wildlife seen in the area please let us know and we’ll do our best to accomodate you. Santon Downham has a lot of history and from time to time people get in touch asking about specifics. 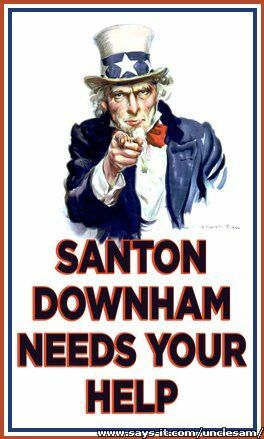 If you’re a history buff and have photos/info on Santon Downham’s past and would like to contribute to the site please get in touch. If we gather enough of interest to everyone it may be possible to produce a newsletter on an add hoc basis. With Derek’s departure from the village the final issue of Santon Downham News has been published. Don’t forget though we’re more than willing to publish news on this website if anyone has anything of interest to write. Please contact us if you do!! As part of the Trailing the Hidden Heritage of High Lodge, funded by the Heritage Lottery Fund, volunteers are investigating the history of the site. They are seeking photos/memories of the area before it before it became Forestry Commission. See an article in the Theford and Brandon Times for more details. High Lodge is of particular interest to Santon Downham as during the First World War the Canadian Army Timber Corps were billetted in Downham Hall and a Timber Railway ran from High Lodge to a sawmill in Santon Downham. 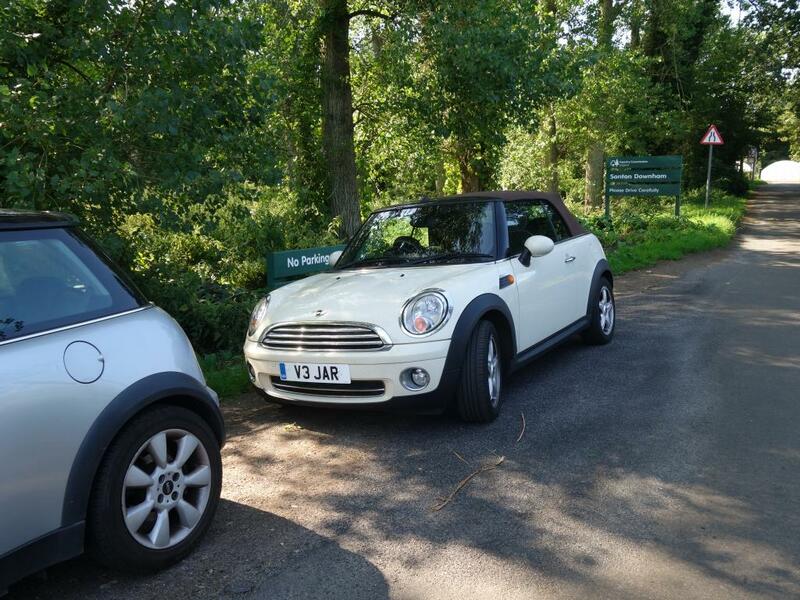 Police are appealing for witnesses to an incident of arson that took place at Santon Downham. 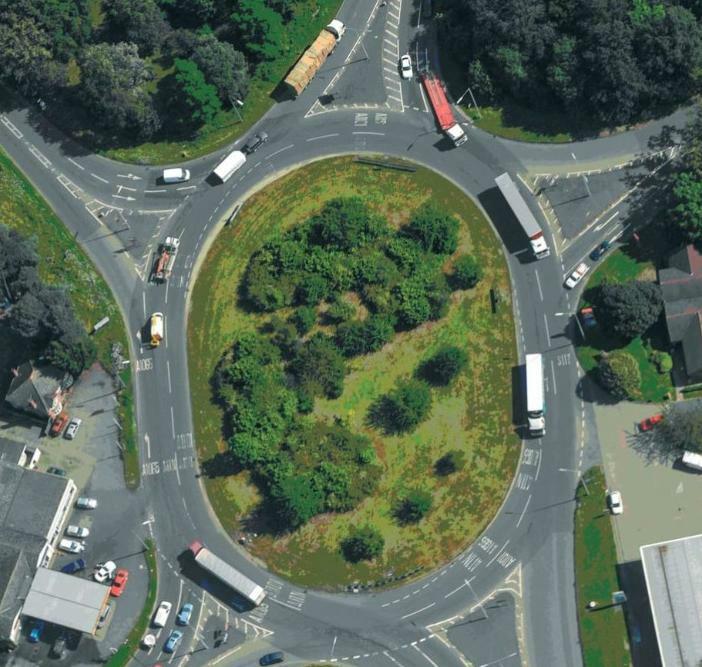 It took place at 3.40am on Tuesday 13 February at Poppyfields Caravan Park on Thetford Road. A decking area of about three metres square of a mobile caravan was set alight deliberately by an unknown male carrying a plastic builder’s bucket before he fled the scene. 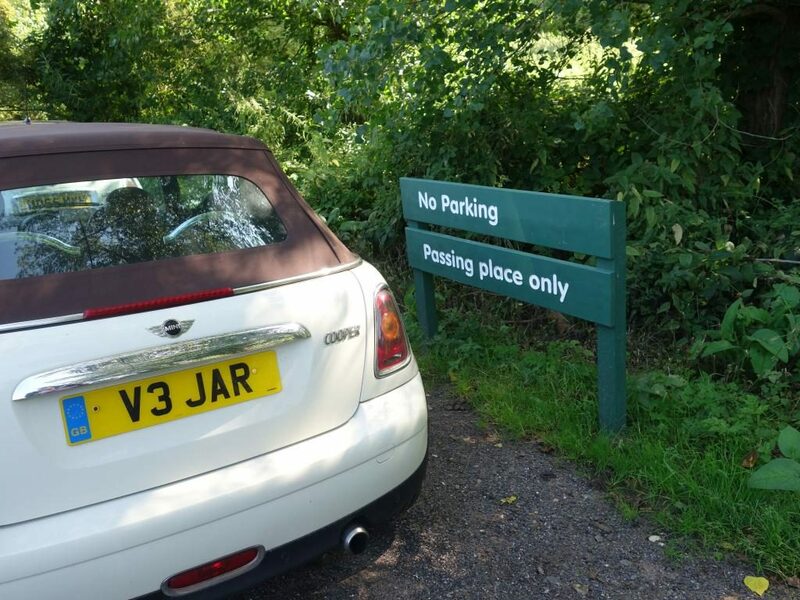 Police are keen to speak to a man in connection with the incident. 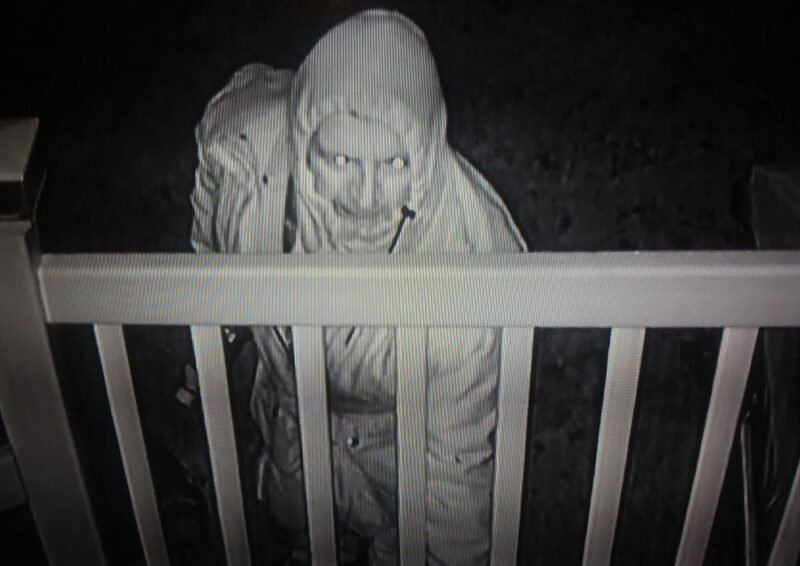 He is described as white, and wearing light coloured hooded jacket and light coloured trousers and dark coloured boots. 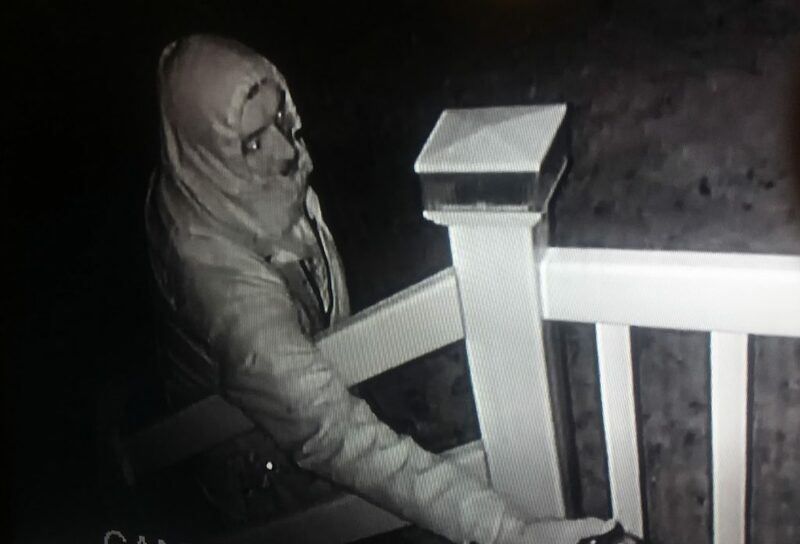 Anyone who believes they know the identity of the man depicted images, or who has any information about this incident, is asked to contact Mildenhall police on 101 quoting reference 37/9278/18, or Crimestoppers anonymously on 0800 555 111. The Beast from the East arrived yesterday. Santon Downham got of lightly in terms of snow but was still one of the coldest places in the country. (in Fact we were probably the coldest). The BBC reported that temperatures dropped well below freezing overnight, with Northern Ireland, south west England and East Anglia logging figures as low as -6C. 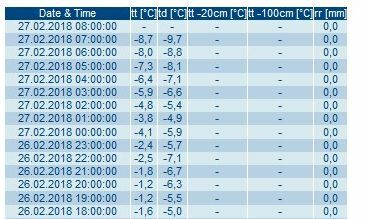 Altnaharra in the Highlands recorded -8.5C overnight. Looking at the WeatherCast data for Santon Downham, we were even colder with temperatures reaching -8.7C at 7.00am this morning!!!. Between 6-10pm on the evening of Wednesday, 14th February 2018 a Green and Yellow Quad Bike was stolen from the driveway of one of the village residents The owner notes that the bike had a flat battery so it is likely that it would have had to be pushed towards/onto a vehicle. If anyone saw anything suspicious could they please contact the Parish Clerk on 01842 815213 or email silv1948@sky.com. 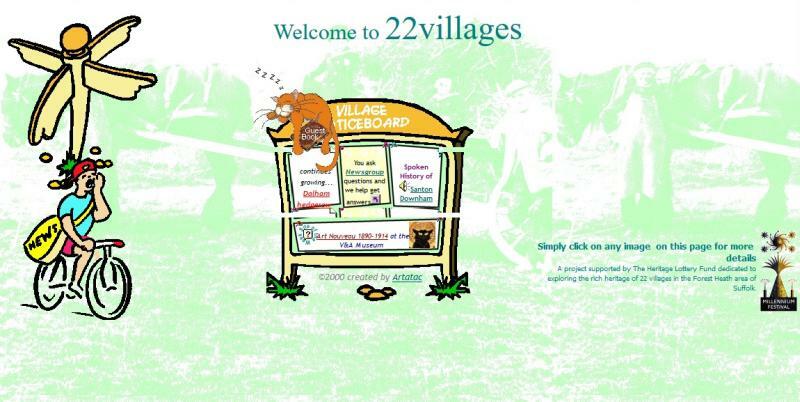 The ori ginal 22 Village “Website” has been republished on this site.